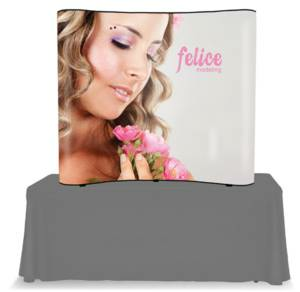 The 8 feet Curved Pop Up Display catches the eye of those who visit your trade show booth with its attractive, uncluttered appearance. The display presents your graphics on an inviting curved back wall, lit by attachable LED lights. The case, used for convenient transportation, also converts into a podium, serving as a designated area for your printed materials and other media. The big Wave Pop Up Display is a trade show classic and comes with everything you need to effectively promote your product. Designed to specifically fit 10 feet trade show booths, the straightforward look of the Big Wave gives a professional presentation. The 10 feet Curved Pop Up Display catches the eye of those who visit your trade show booth with its attractive, uncluttered appearance. The display presents your graphics on an inviting curved back wall, lit by attachable LED lights. The case, used for convenient transportation, also converts into a podium, serving as a designated area for your printed materials and other media. This 6 feet Table Top Pop Up Display (8 feet option available) comes with everything you need to effectively promote your product and elevate your visual presence. 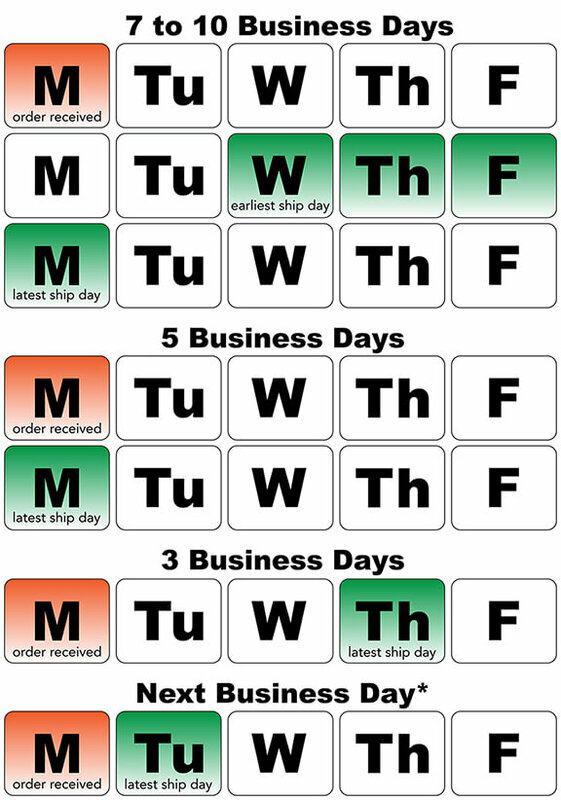 Designed specifically to fit 10 feet wide trade show booths, this display gives a professional look to your booth.